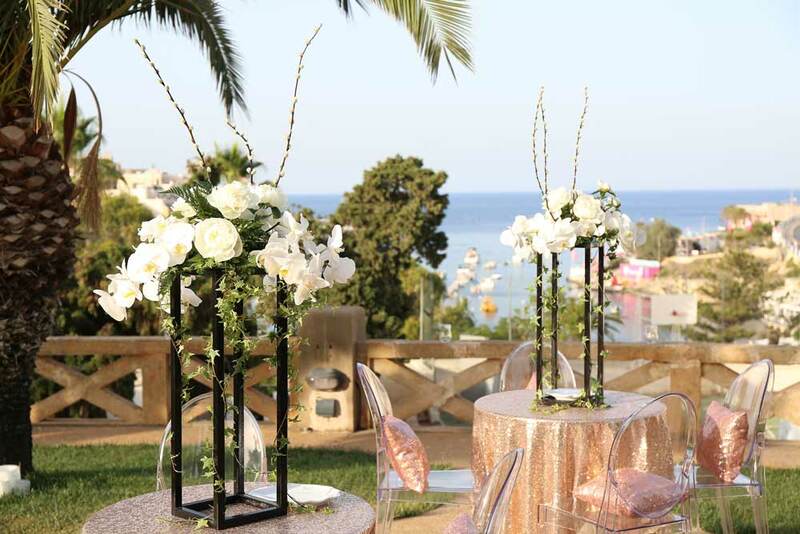 Attention to detail is everything as we transform your story and creative vision into enchanting events that surpass all expectations. 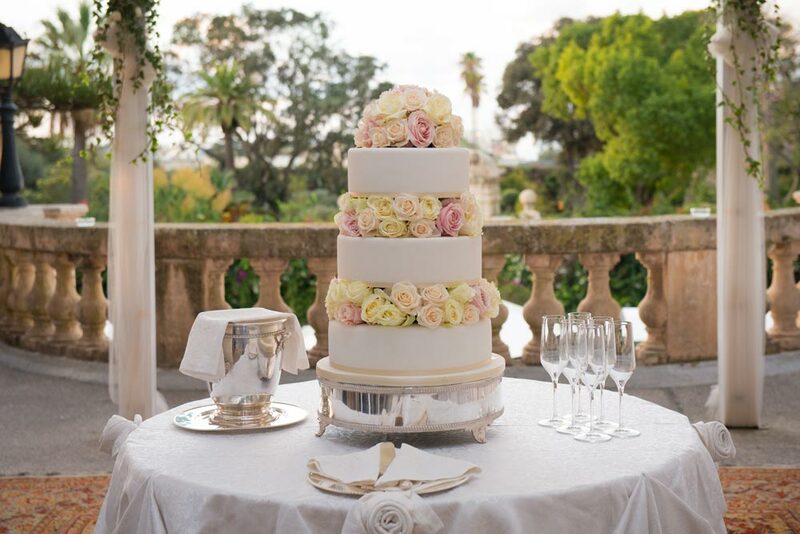 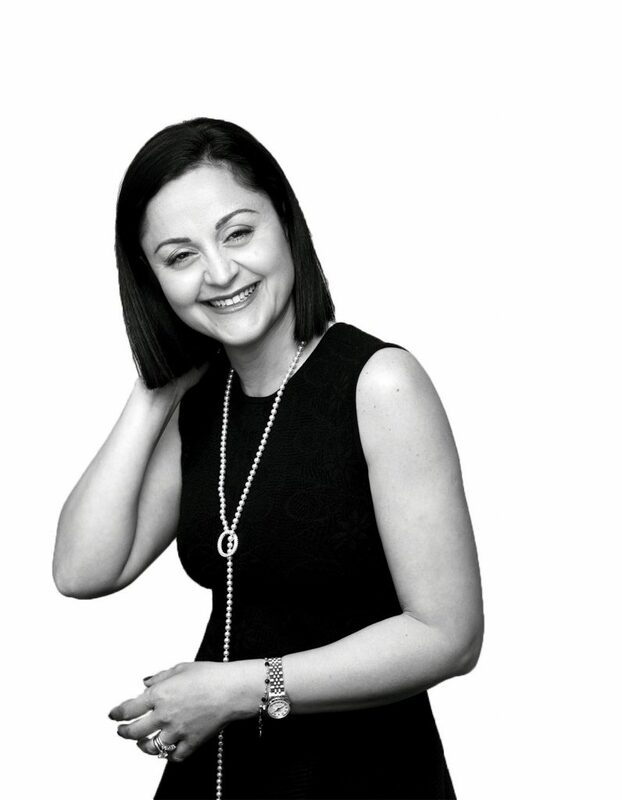 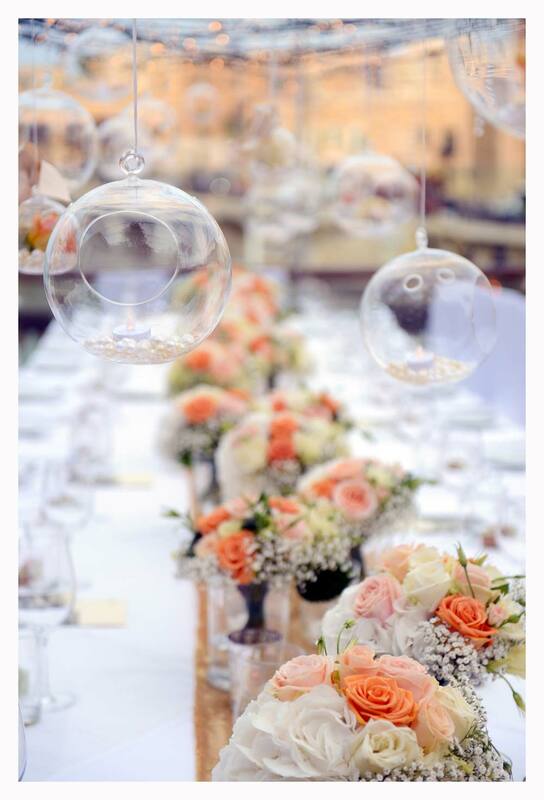 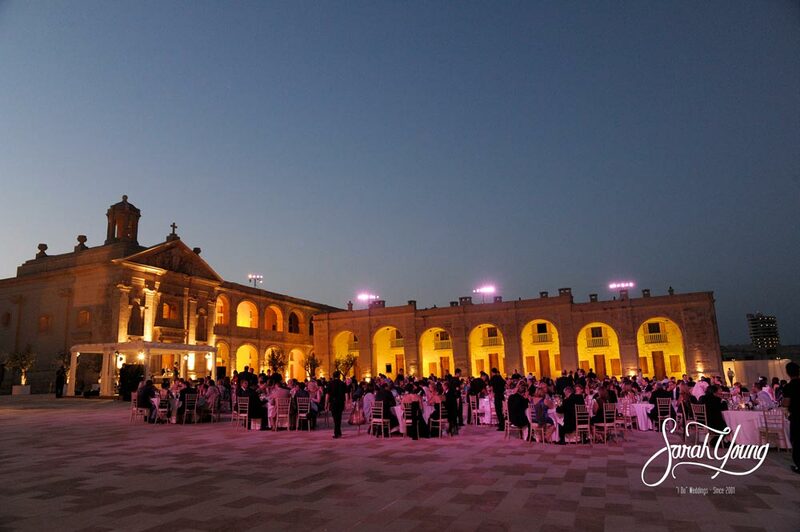 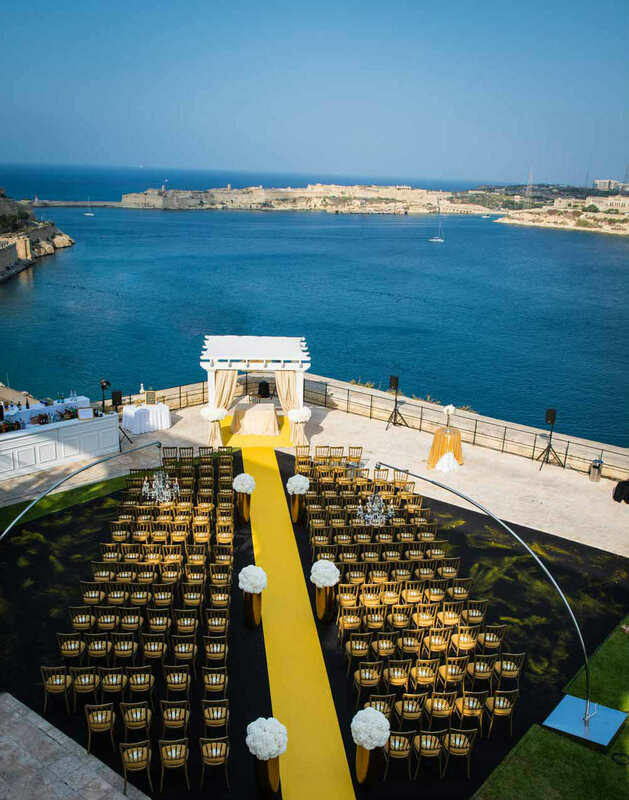 Sarah Young and her team are luxury event and wedding planners in Malta, responsible for bringing over 800 carefully crafted experiences to life. 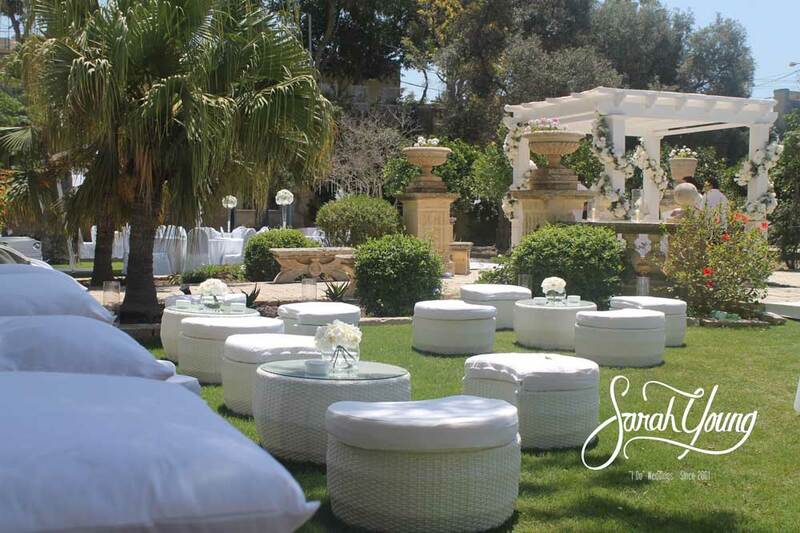 From organising large corporate events to planning intimate weddings, Sarah Young and her team are dedicated to creating unforgettable experiences for you and your guests. 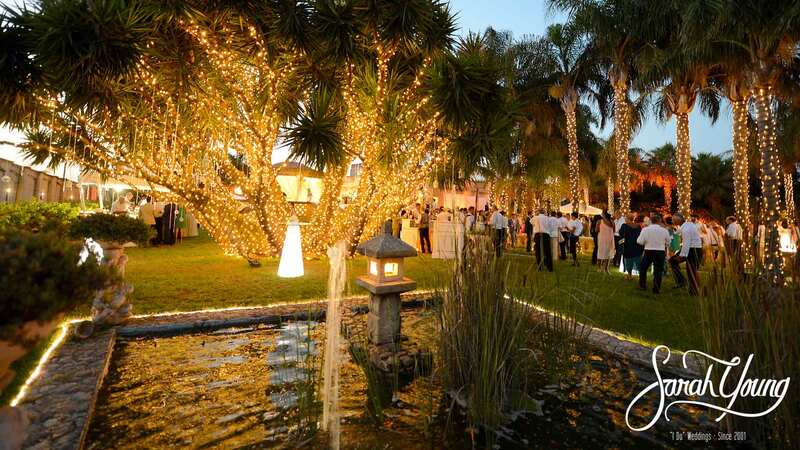 Our fundamental mission as your event planner is to make sure that you and your guests enjoy every single minute of your unique event. 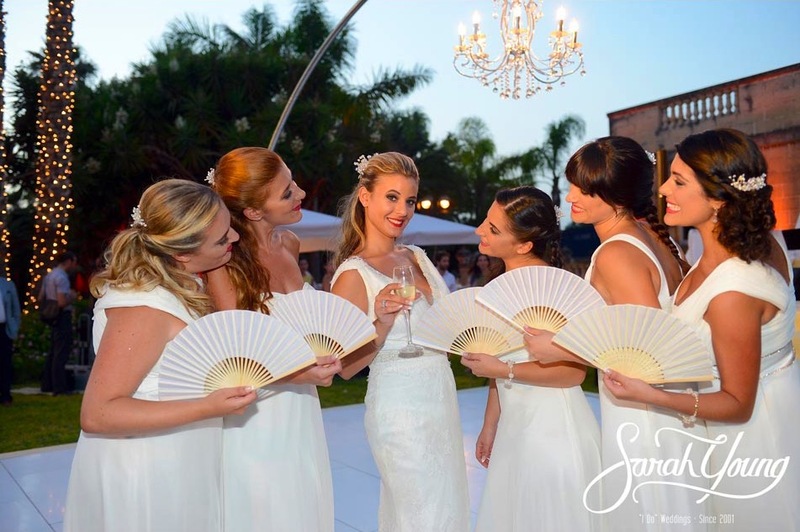 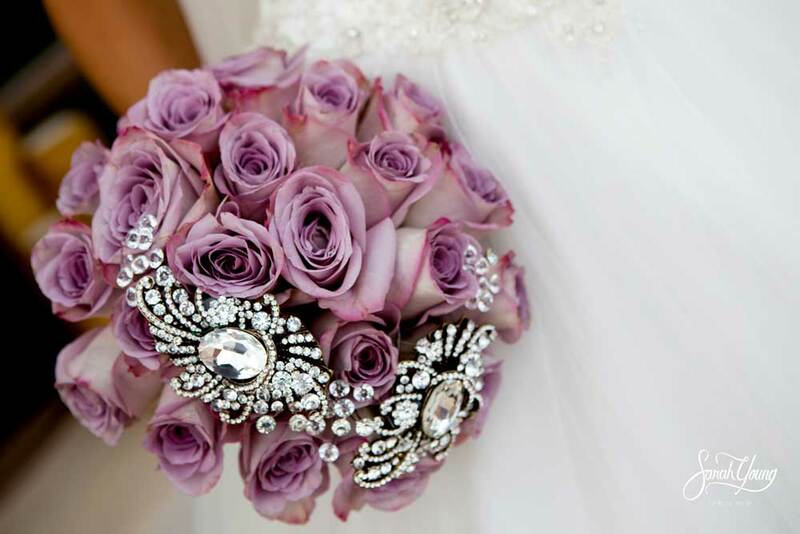 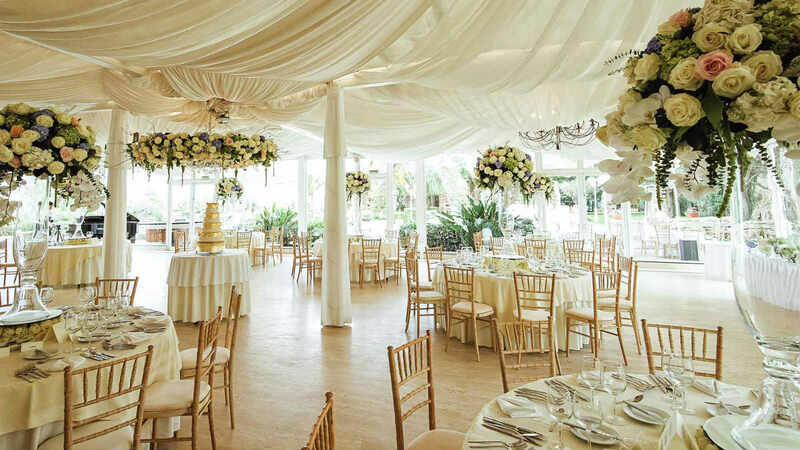 With an eye for beauty and a commitment to perfection, Sarah has proven to be one of the most reliable wedding planners. 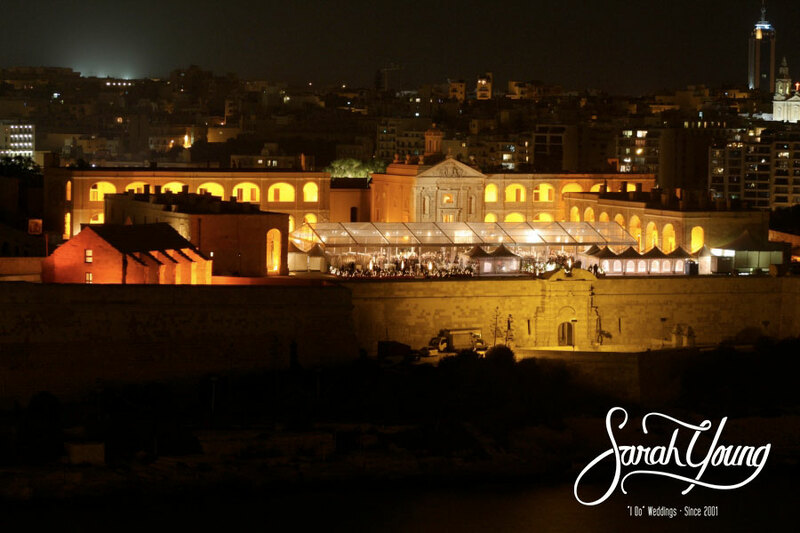 Sarah Zammit Cutajar – P. Cutajar & Co.